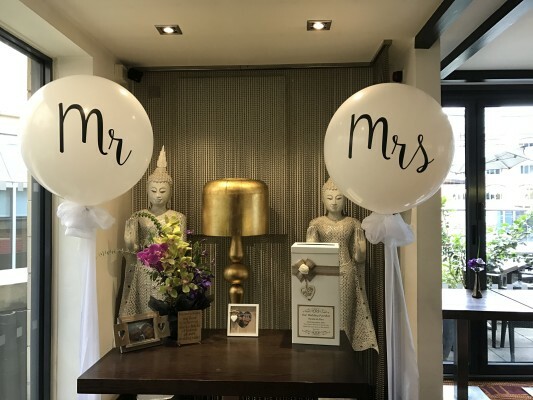 Congratulations on your happily ever after!! 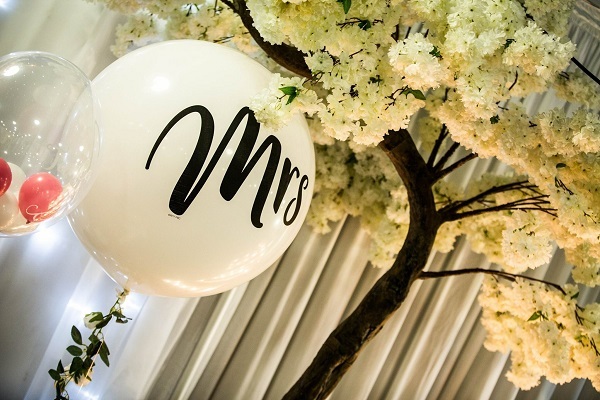 Your wedding day is one of the most special days of your life. 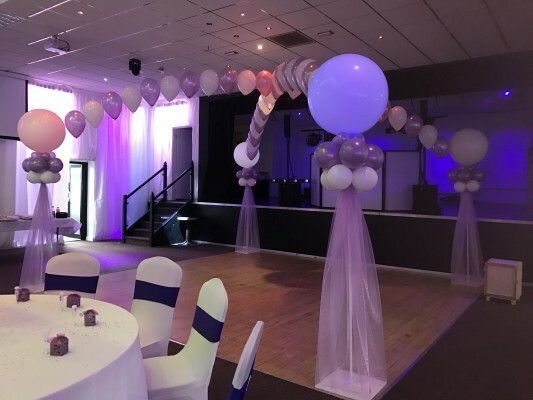 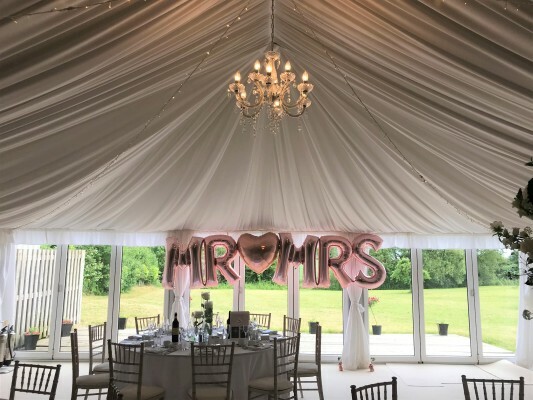 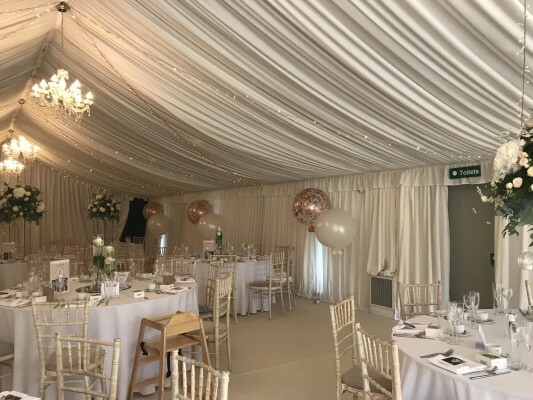 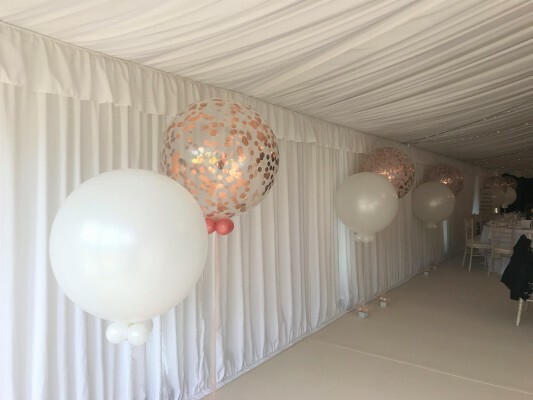 You spend years planning every little detail and you can trust Funky Muppet to help you achieve this with our fantastic venue styling service. 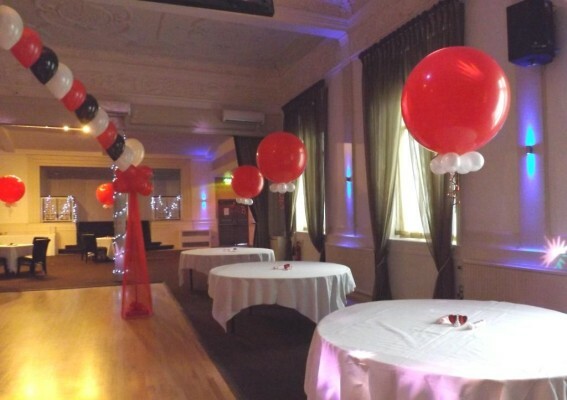 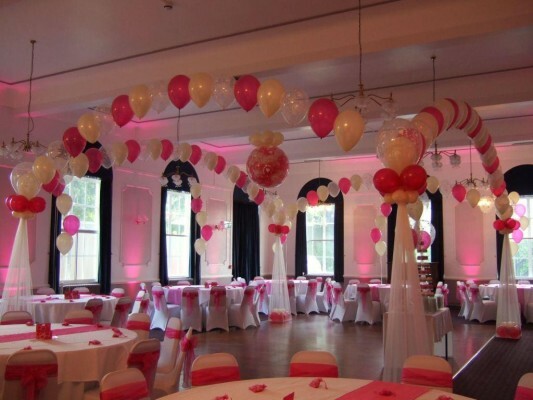 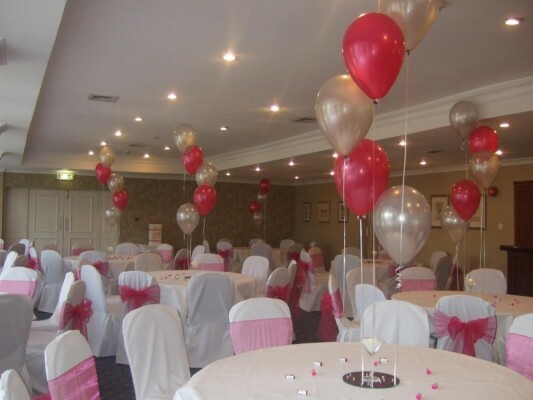 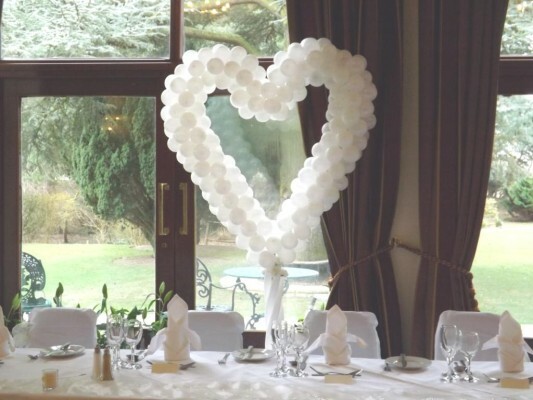 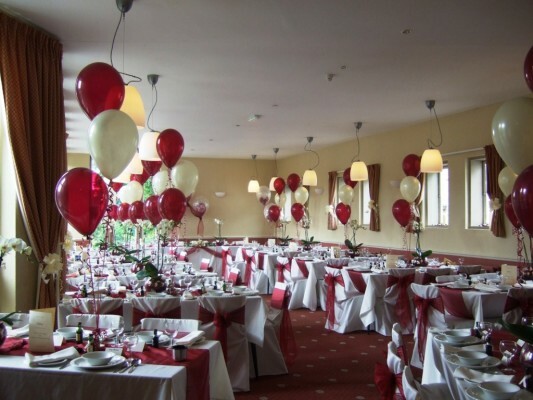 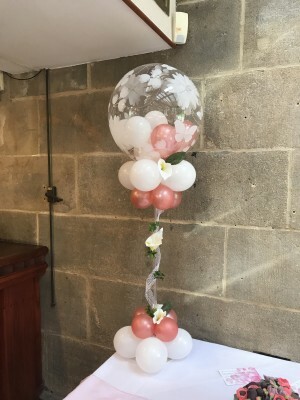 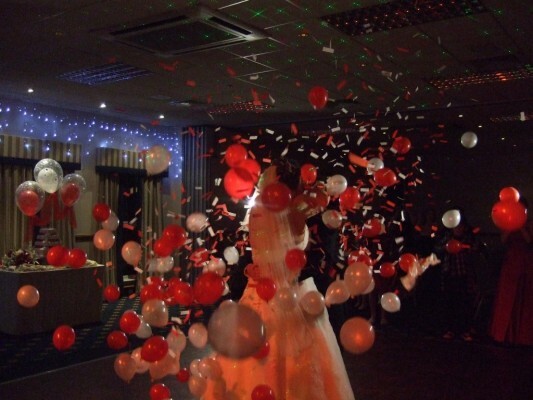 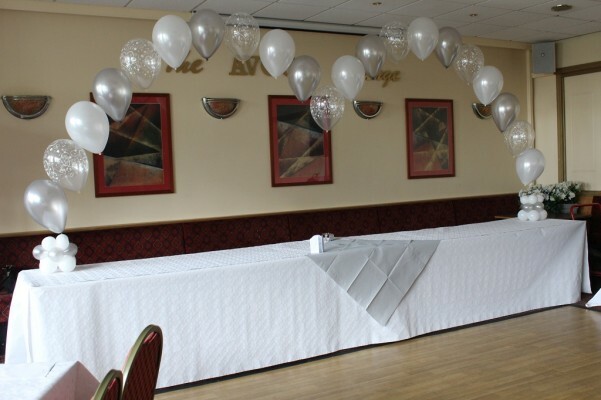 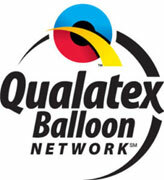 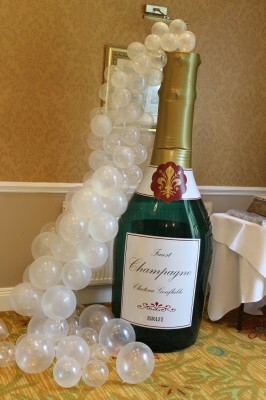 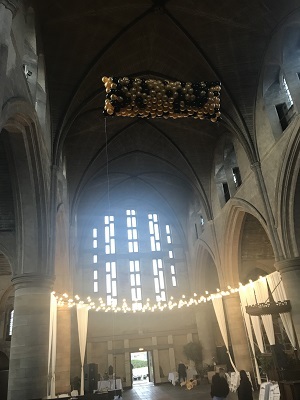 Balloon decor can be made into stunning works of art for any modern wedding. 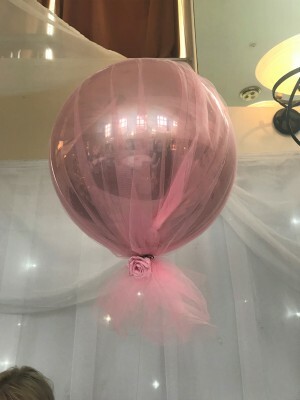 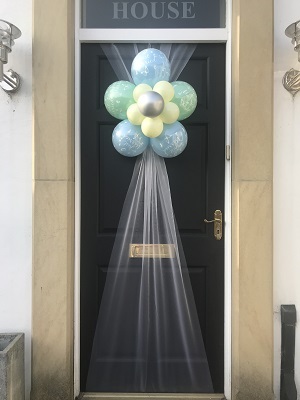 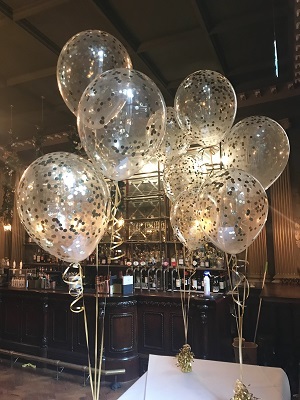 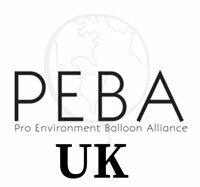 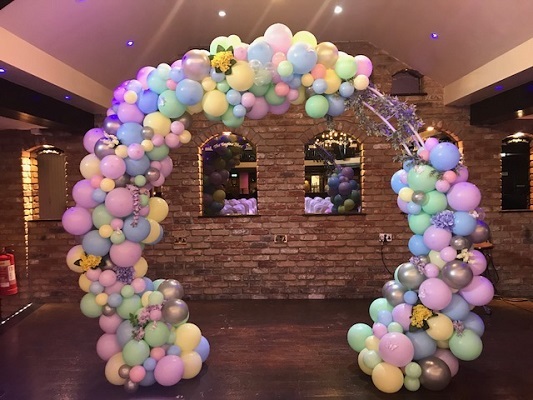 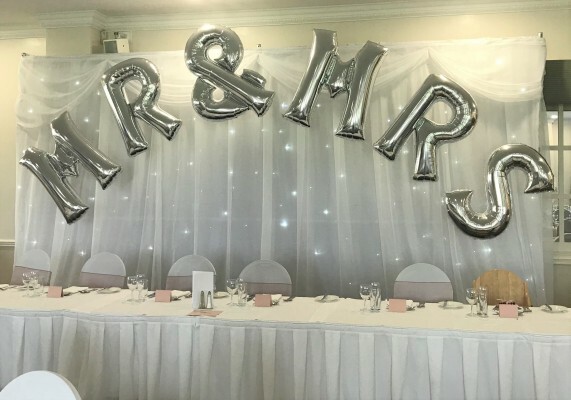 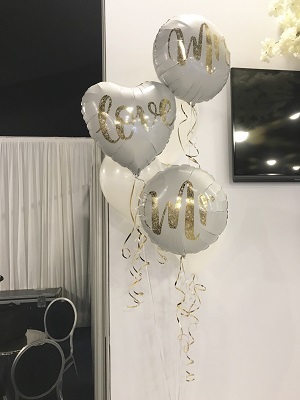 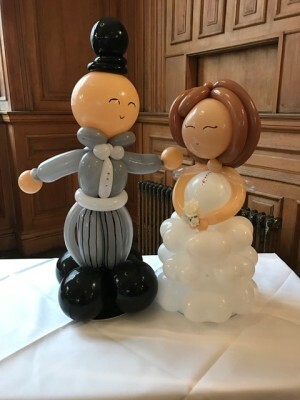 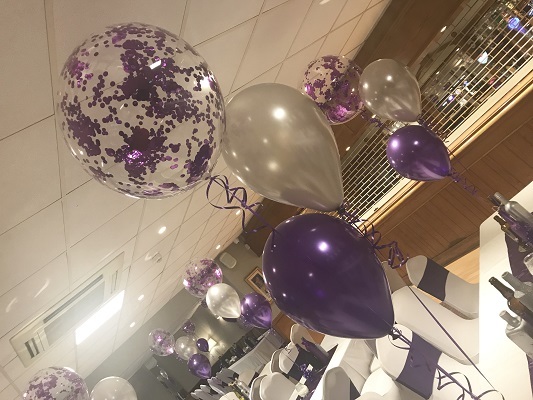 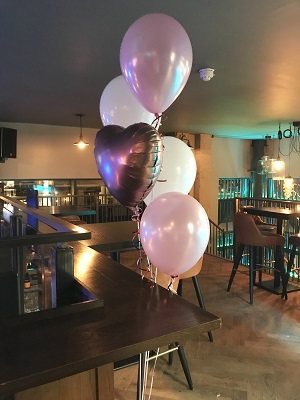 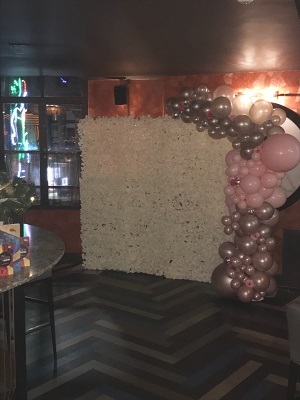 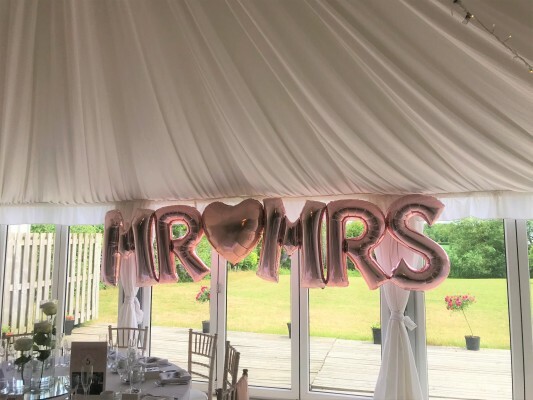 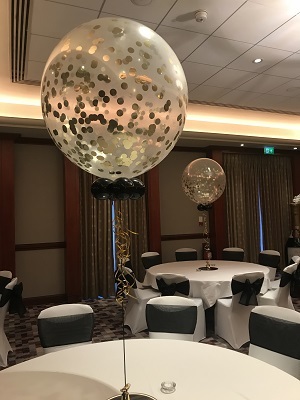 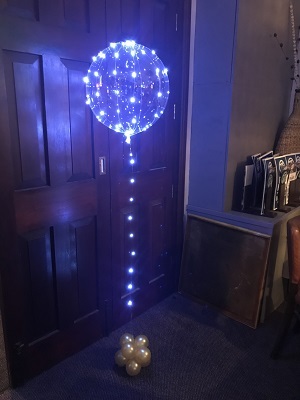 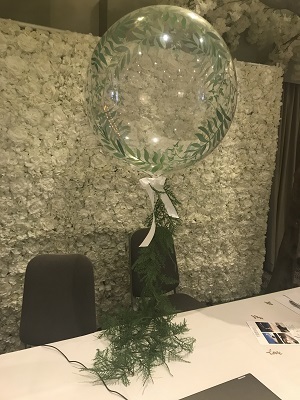 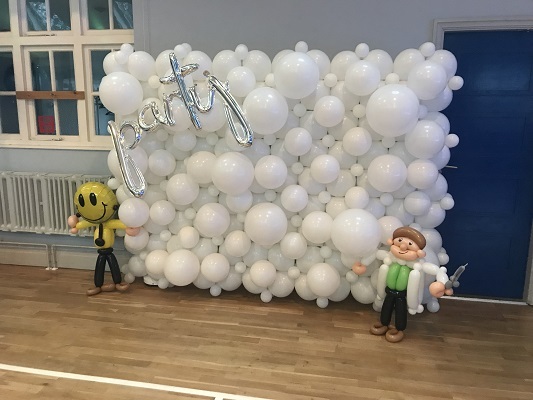 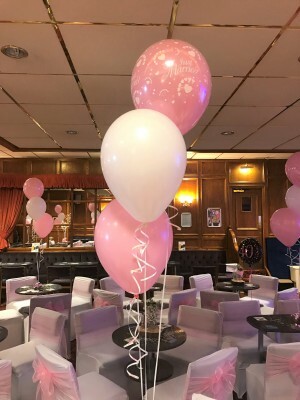 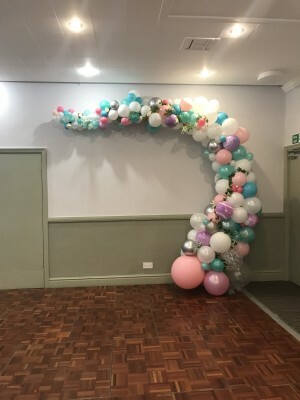 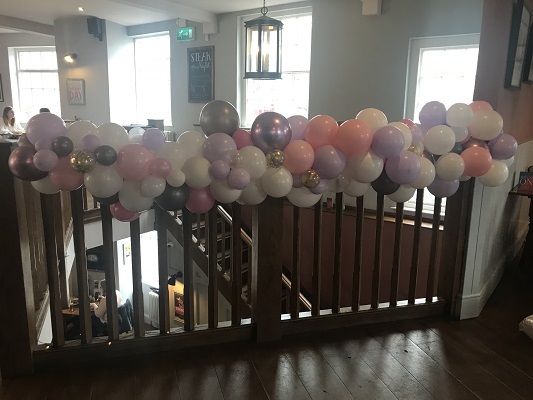 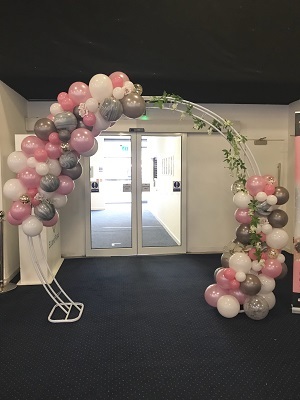 Our 3ft Mr and Mrs balloons with ivy garland are the most popular item for 2019 along with organic décor and tulle covered orbz balloons. 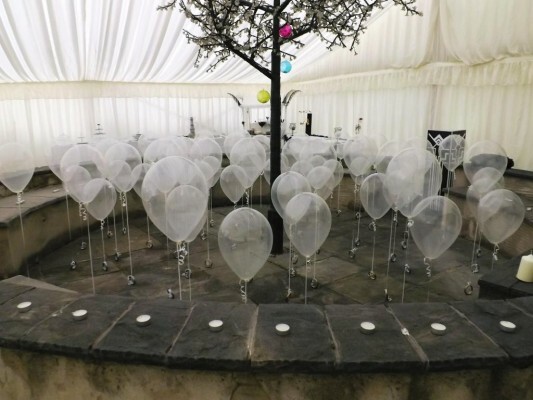 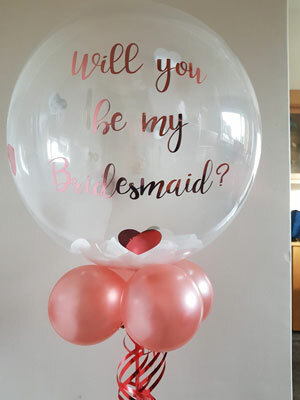 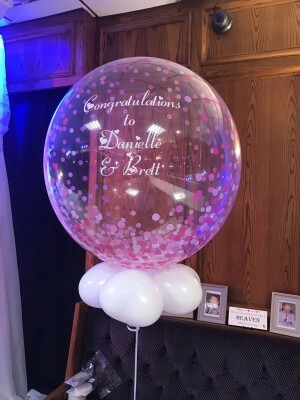 Take a look at our gallery of wedding balloon decor for inspiration.